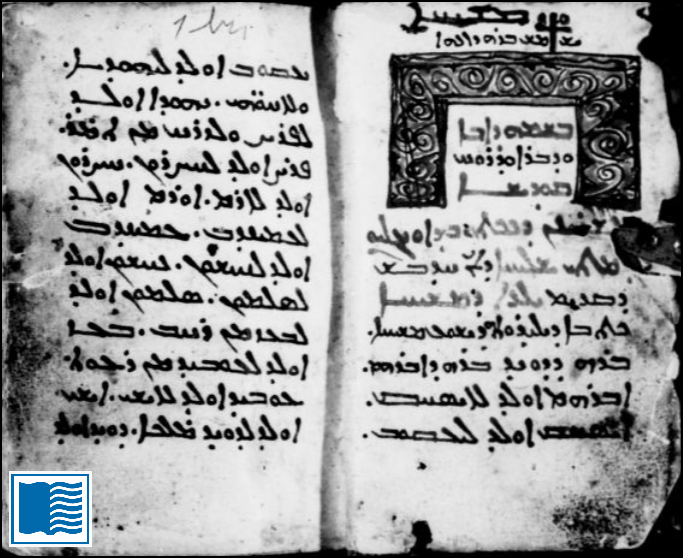 The website of the Library of Congress provides page-views of dozens and dozens of Greek New Testament manuscripts, to which I provided links in earlier posts. 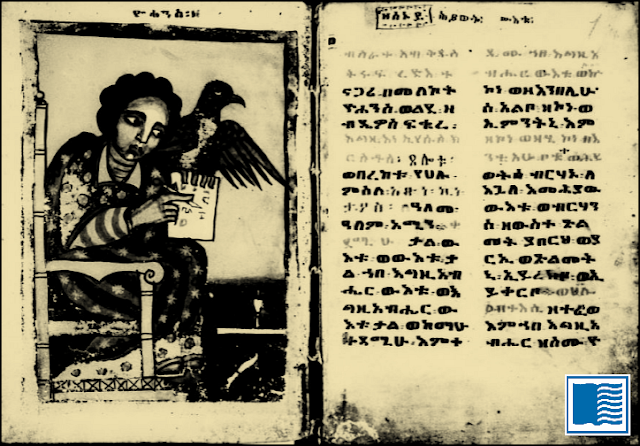 It also contains quite an impressive assortment of versional New Testament manuscripts – Arabic, Armenian, Ethiopic, Georgian, Slavonic, and Syriac are all represented. The members of the 1949-1950 expedition that photographed these manuscripts must have worked in a preternatural energetic flurry in order to collect all these page-views. 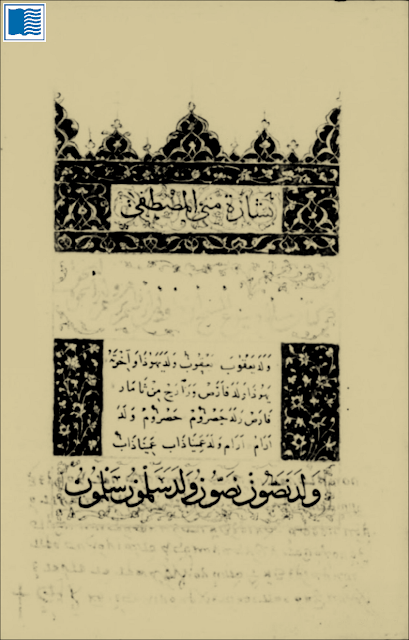 The manuscripts listed here represent just a fraction of the work involved; a total of 1,073 manuscripts were photographed. They included not only manuscripts of Scripture but also patristic and liturgical works. Some of the compositions fall into such obscure categories that one might need a jargon-dictionary to sort it all out. 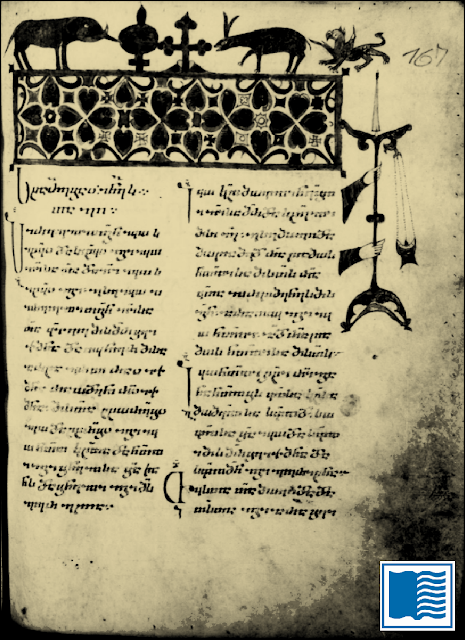 Such a resource is provided at the Library of Congress’ website, helping viewers to know the difference between a Sticherarion and a Synaxarion. Also provided at the Library of Congress’ archives: a tour of Saint Catherine’s monastery in pictures! It’s like visiting the monastery as it existed seventy years ago, minus the sand. Arabic Manuscripts 151 – Epistles and Acts (made in 867) Unusual formatting of the text. 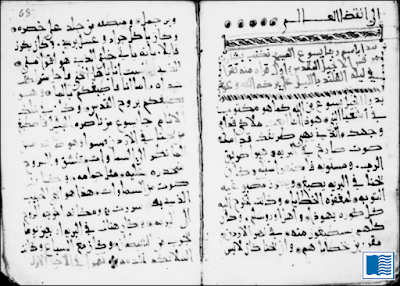 Arabic Manuscripts 310 – Epistles of Paul (late 900’s) Neatly written. in Slavonic MS Abraam 3. 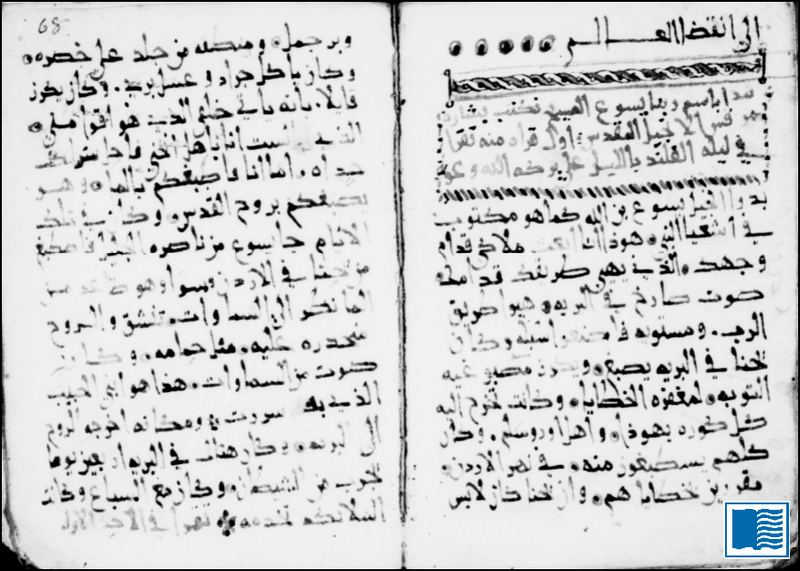 Syriac MS 3 – Epistles of Paul (c. 600) – An important manuscript. 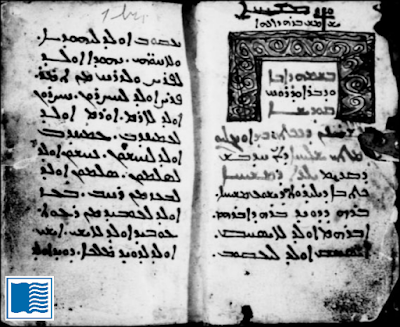 Syriac MS 30 – Gospels (late 300’s/early 400’s) This is the Sinaitic Syriac palimpsest. 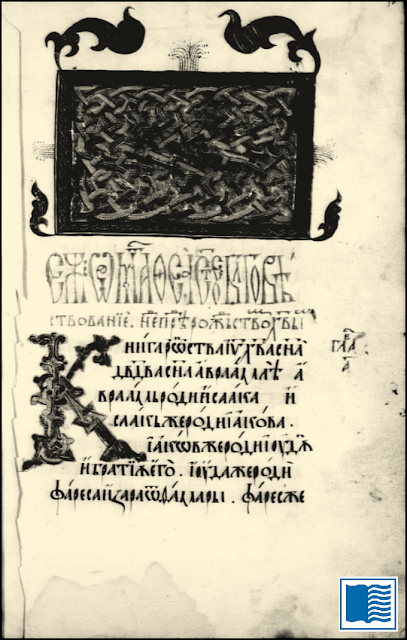 The upper writing consists of biographies and martyrologies of female saints. 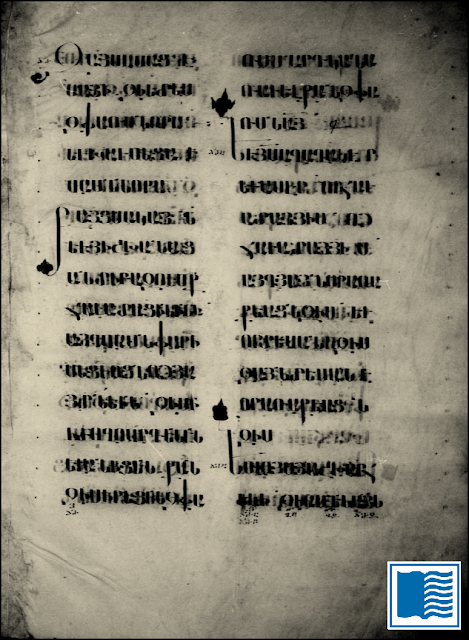 The lower writing is the Gospels text. That is a lot of versional New Testament manuscripts! This post is presented in memory of Vickey Rose McCorkle, cherished sister in Christ. May you inform us also about Persian copies of the Gospels?